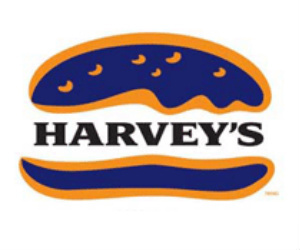 Get your burger made for you just the way you like it at Harvey's. 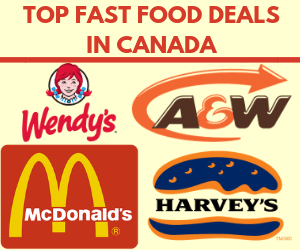 Choose from a great selection of toppings and sauces made for you when you order it. 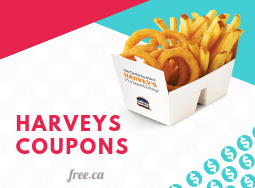 Save with Harvey's coupons and special promotions. 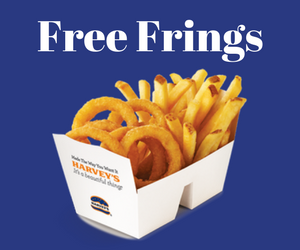 Be the first to hear about great contests to win gift cards, free meals and more. With Harvey's double pickles is never a problem! It’s a new year, full of new savings! 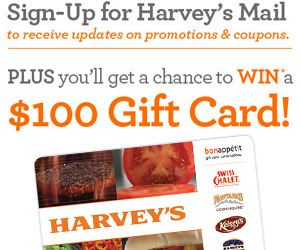 Sign up for Harvey’s Mail and get great updates on promotions and coupons sent directly to your inbox.